Through May 31st, UIUC has access to three new ProQuest Databases: Queen Victoria’s Journals, The Women’s Wear Daily Archive, and Trench Journals and Unit Magazines of the First World War. These three databases are only available for a limited time, so take some time to explore each one! Below is a brief overview of each database. 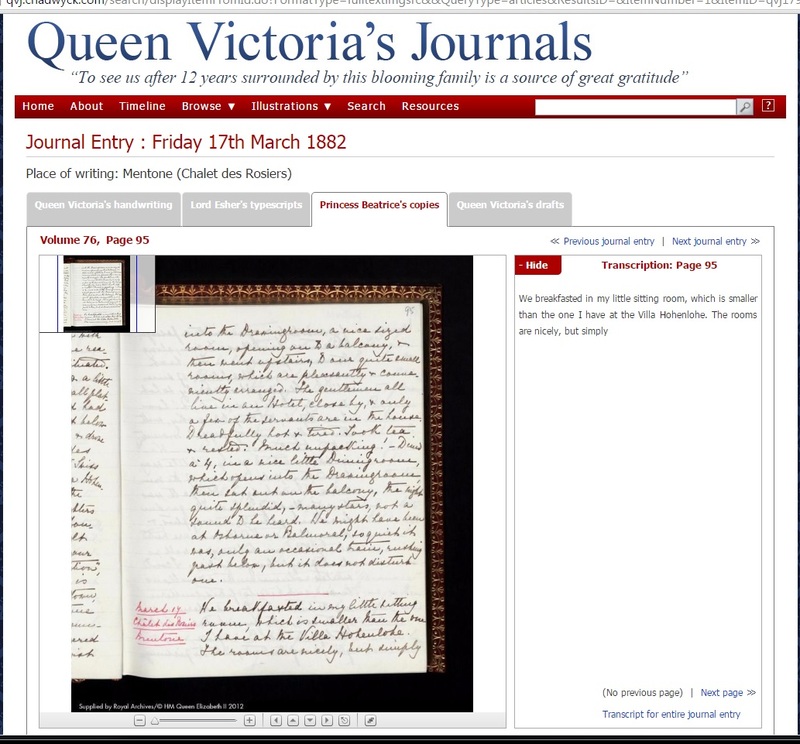 The online database of Queen Victoria’s Journals (digitized from the Royal Archives) span a long range of her life: beginning during her time as a child, through her Accession to the Throne, her marriage to Prince Albert, and her Golden and Diamond Jubilees. Thirteen of the volumes preserved are written in Queen Victoria’s own hand, with the remaining having been transcribed by her daughter, Princess Beatrice. Queen Victoria reigned as Queen from 1837 to 1901, making her the longest serving British monarch. This online database is remarkable, as previously Queen Victoria’s journals have never been published in their entirety. Rather, only scholars working at the Royal Archives could use these materials, and so only a small amount of this material has ever been made available to the public. The scans provided are high-resolution, allowing users to zoom-in, making reading her cursive handwriting a much easier task. All journal entries are also available as downloadable PDFs. Events of interest include her Coronation, Marriage, and Diamond Jubillee. The archive features not only this plethora of primary source material, but also features essays by scholars and curators from varying disciplines including Art History, English, and History. Topics range from Queen Victoria’s Coronation to her connection with Scotland. Her materials overall may be valuable to those working in many disciplines including gender studies, autobiographical writing, and 19th century British scholars, and of course anyone working at the intersections of these studies. The database features an interactive, graphic-based timeline that covers not only her personal life, but looks at developments in sports, science, military history, and culture of the time. This is probably one of my favorite features, as it allows users to easily contextualize the journal entries they are working with. It is also an excellent teaching tool. 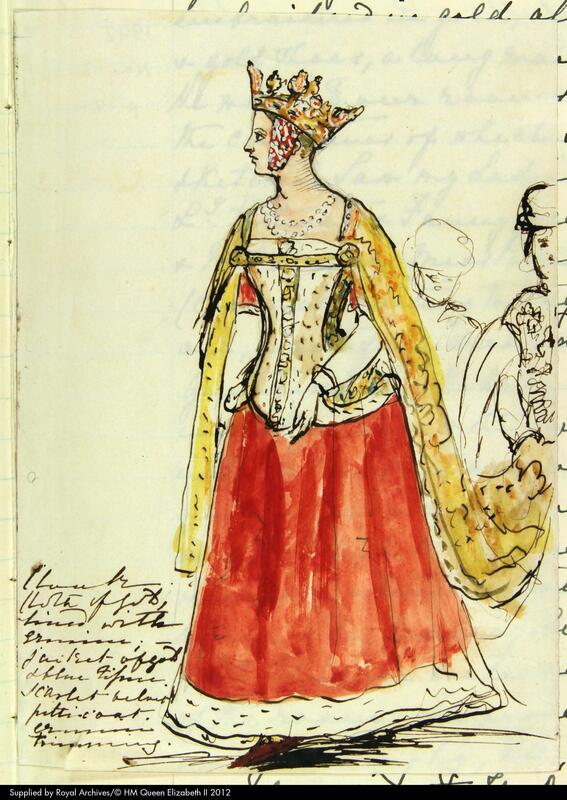 In addition to copies of written text, the database also features Illustrations and sketches by Queen Victoria. This project is the outcome of a partnership between the Bodleian Libraries and the Royal Archives, who have even taken the effort to re-key each journal entry, allowing for Queen Victoria’s journals to be fully searchable! If you’ve ever wanted the inside details of what it’s like to be royalty, this database will bring you closer than any contemporary footage of the Royal Family! The Women’s Wear Daily Archive gives users access to a comprehensive list of Women’s Wear Daily magazine, from 1910 up into the past twelve months. Keep in mind, this is a weekly publication, so there is a lot of fashion history to sift through! This archive is excellent for anyone interested in print media, women’s fashion, mainstream culture, fashion history, and marketing and advertising. 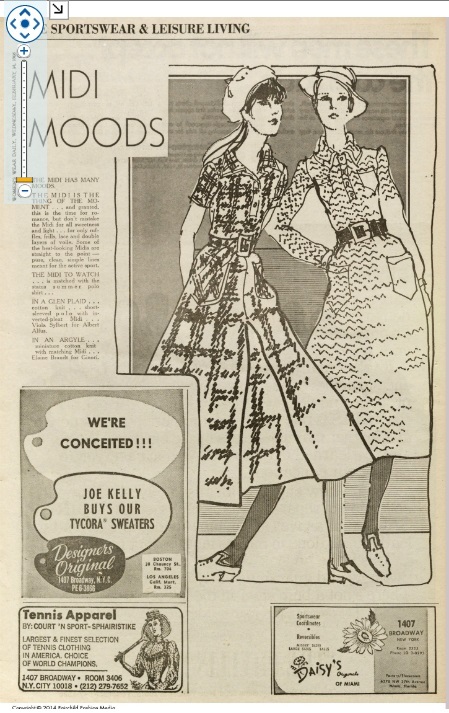 The Sportswear and Leisure Living: Midi Moods, report on midi-skirts, Feb 14, 1968. Women’s Wear Daily. For those of you not familiar with Women’s Wear Daily (WWD), it is a trade publication for the fashion industry, and is referred to often as “the bible of fashion.” The publication focuses on changing trends in fashion, as well as contemporary industry news. The publication is also famous for sparring with big names in fashion, including Perry Ellis, Oscar de la Renta, and Balegencia. Admittedly, the database is pretty stripped down. There is a basic search feature, but it doesn’t appear that the archive has really been curated in anyway. It is definitely worthwhile to browse old issues, but it seems like this database might be of best use when keeping a specific designer, collection, or year in mind. Each article is scanned as a different pdf, and provides easy access citation resources, as well as a large quantity of metadata for easy organization. This archive is excellent for the next time you’re looking for some vintage fashion inspiration. From Cher to Bjork, every major fashion icon in the past century has made an appearance in these pages. The archive of Trench Journals and Unit Magazines of the First World War is another database of trade publications, specifically targeted to servicemen and women of all nations during the World War I. The database is comprised of over 1,500 periodicals, written and illustrated by members of the armed forces between 1914-1919. This database provides full scans of the magazines in their entirety. More Navy Officers Needed. Army and Navy Journal: Gazette of the Regular. March 30, 1918. Trench Journals and Unit Magazines of the First World War. Scholars working in English, French, and German literature and print media will find these resources beneficial, as these publications provide a perspective not typically seen by the general public: that of military workers communicating directly to other military workers during WWI. The database is searchable by language of publication, location, year, and field, including: Infantry, Medical, Prisoners of War, Navy, and Training. The texts are available to download as PDFs, and the document viewer is equipped with a great zoom-feature that allows researchers to read more easily the small text. These are incredibly fascinating documents, and for me, they pose a lot of questions. For example, who was producing them? How widely distributed were they? and How did this practice contribute to the events that took place during WWI? A search through this archive will surely provide some answers! Birds of America, John James Audubon’s survey of America’s winged wildlife, is now available online to the public through a revamped digital library from the National Audubon Society. This version of Birds of America is from an 1840 ‘First Octavo Edition’ of Audobon’s comprehensive seven volume text. This archive presents both his illustrations and original, un-modified textual descriptions. Their reference not only to his encounters with birds but chronicling his travels makes this archive invaluable to those researching the life of Audubon as well. With over 435 watercolors of North American birds, made from hand-engraved plates, access has never been so easy to the text that is now considered the archetype of wildlife illustration. Excitingly, each print is available as a free high-resolution download for personal use. 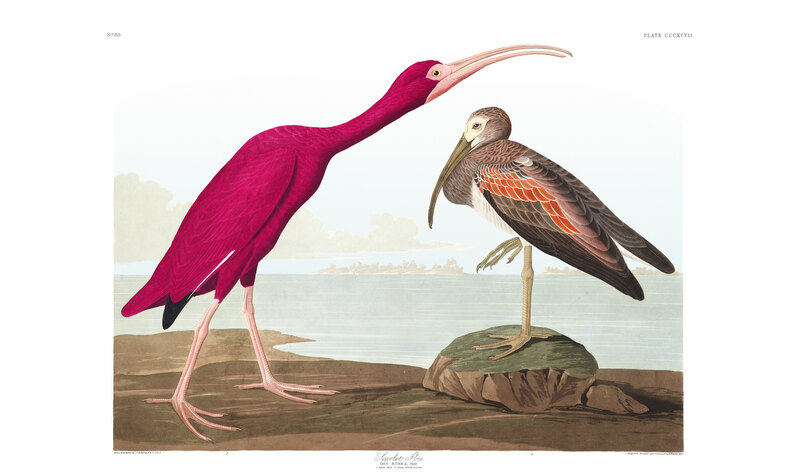 Plate 397, “Scarlet Ibis” John J. Audubon’s Birds of America. The new website allows you to sort the images chronologically, alphabetically, or by endangered species. Accompanying each plate is a full analysis of the species, including quantitative data such as average height, weight, and wing length. This collection, however, really comes to life with Audubon’s qualitative observations about the species. The descriptions include visual identifiers of particularly species, but also the charmingly-written passages from the original publication of Birds of America. These passages not only identify the species depicted, but also discuss Audubon’s travels as he made his way across America to record his images. From these passages, interesting details such as who his traveling companions were, details of collaborative illustrations, and environmental descriptors further animate the already vivid paintings. On plate 112, “Downy Woodpecker,” Audubon writes, “If you watch its motions while in the woods, the orchard, or the garden, you will find it ever at work. It perforates the bark of trees with uncommon regularity and care; and, in my opinion, greatly assists their growth and health, and renders them also more productive. Few of the farmers, however, agree with me in this respect; but those who have had experience in the growing of fruit-trees, and have attended to the effects produced by the boring of this Woodpecker, will testify to the accuracy of my statement.” Telling passages such as these clearly convey Audubon’s unending desire to know and understand these creatures. Plate 112, “Downy Woodpecker,” John. J Audubon’s Birds of America. 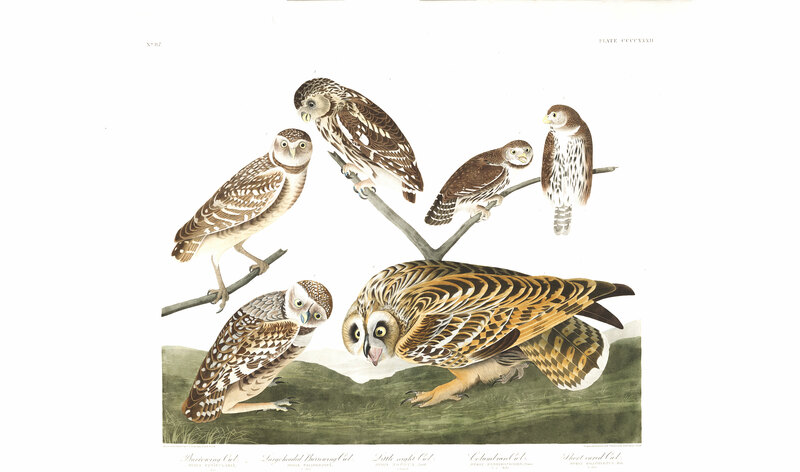 Plate 432, “Burrowing Owl, Large-headed Burrowing Owl, Little night Owl, Columbian Owl, Short-eared Owl,” John J. Audobon’s Birds of America. Regardless of whether or not you are an Audubon scholar, these illustrations are a beautiful preservation of North American Birds, and are truly a joy to look through due to their unique character and capturing of details rarely seen by the eye. Plate 93, “Sea-side Finch” John J. Audubon’s Birds of America. To see Audubon’s illustrations in person, stop by the reference room on the second floor of the Main Library to see plates from Abbeville Press’ 1985 facsimile. A major primary source documenting the daily life of Aztec society has been recently digitized and made available to the public. This document, the 1542 Codex Mendoza is a detailed guide to Aztec life created under the orders of Viceroy Antonio de Mendoza twenty years after the Spanish conquest of Mexico. According to the introduction to the archive, it was created to “evoke an economical, political, and social panorama of the recently conquered lands.” Since 1659, it has been stored in the collection of the Bodleian Library at Oxford University. Illustrations found within the Codex Mendoza manuscript. 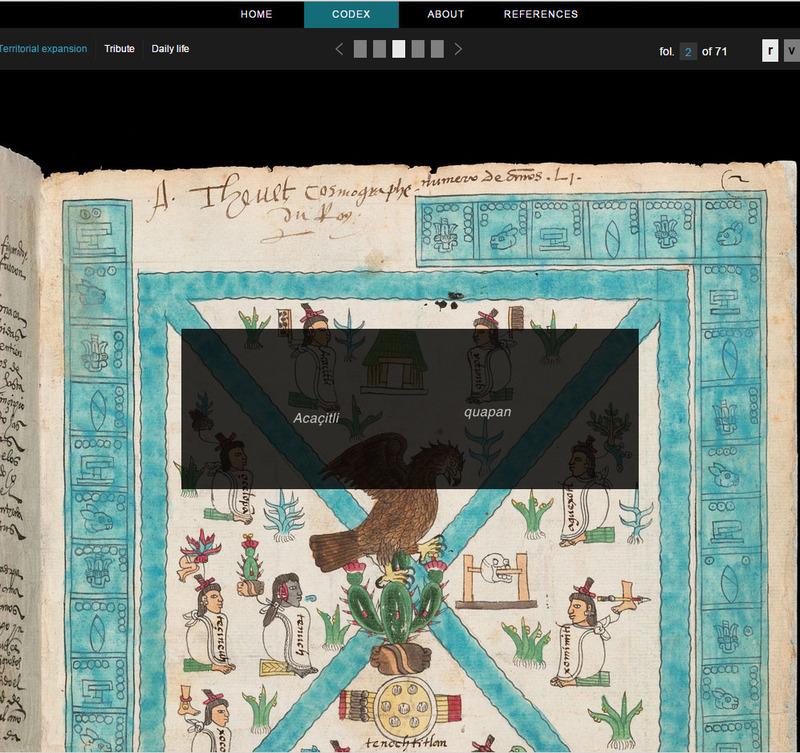 This digitized document represents the first online in-depth study of a Mexican codex, created by National Institute of Anthropology and History with the aid of the Bodleian Library and Oxford’s King’s College in London. Their overall approach is highly innovative in its means of sharing and analyzing a complex document of this nature. 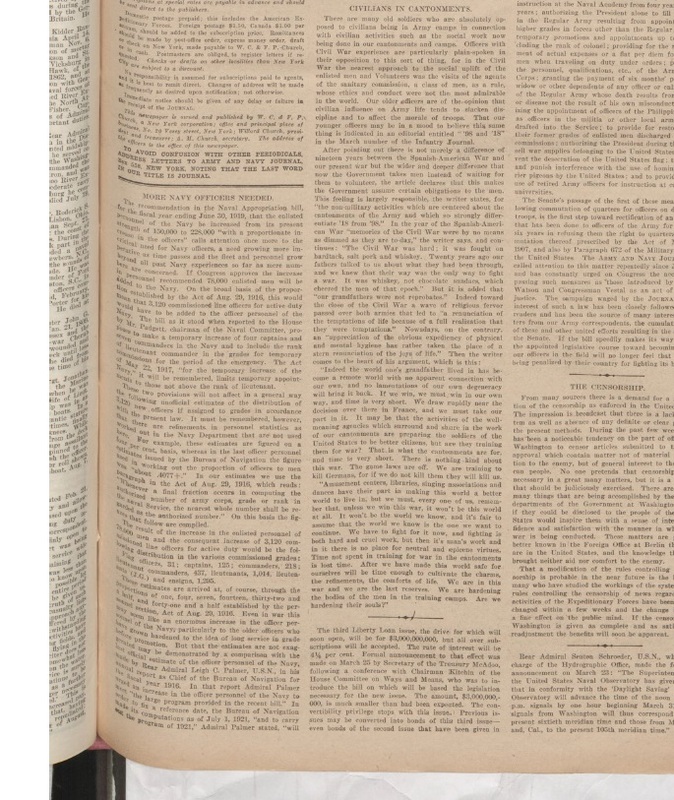 The high-resolution scans also feature three different tabs for analyzing the document, “Transcription,” “Hypermedia,” and “Materiality.” These tabs allow for three varied means of understanding the scanned pages before you. The transcription tab provides both a clear English and Spanish translation of the text, which appears in a text box hovers over the portion of the text your cursor is on (see screenshots). Viewing the document via the hypermedia lens adds additional information that is useful for depicting border decorations and drawn images within the text. The Materiality function allows a zoom feature to further explore the object. 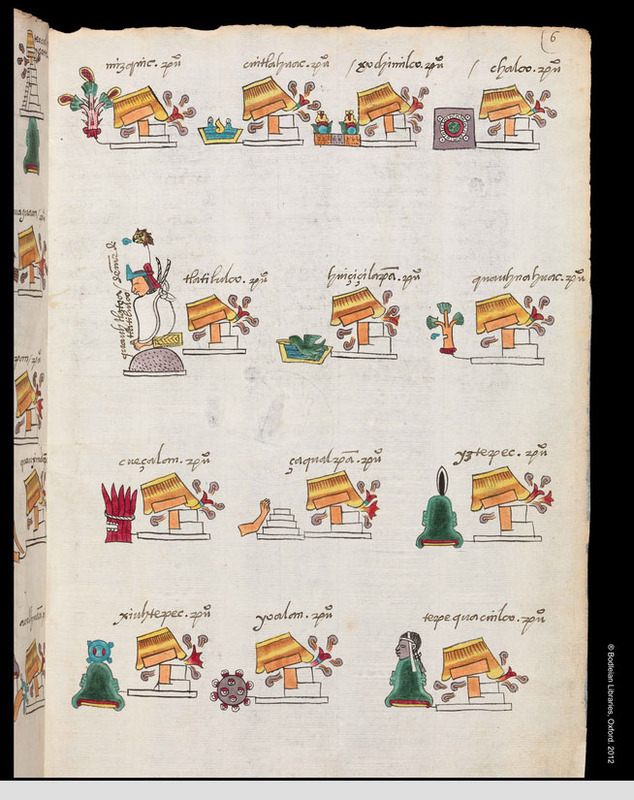 Hyperallergic author Allison Meier looks at this digitization in the long term, in her article about the Codex Mendoza, “A Historic Manuscript on Aztec Life Is “‘Virtually Repatriated. '” Meier writes that ideally, the National Institute of Anthropology and History plans for this to be just the first in a series of archived and digitally available Mexican codices. Detail of illustrated Codex Mendoza, shown with text hovering over images to highlight the interactive interface of the platform. This interactive and intuitive website design is unique and allows for the use of this primary source to be not just of academic/scholarly interest, but to anyone with interest in this important piece of Mexican history. You can access this digitized version of the Codex Mendoza here. Dassault Systèmes has developed an online 3D model of the city of Paris, and they invite users to play the 3D experience on their website. Users may explore Paris by time period: Gallic period, Gallo-Roman period, the Middle Ages, the French Revolution, and the World’s Fair. Users can also explore the virtual city by historical monuments, and see how the city was built piece by piece with the help of historical expertise. 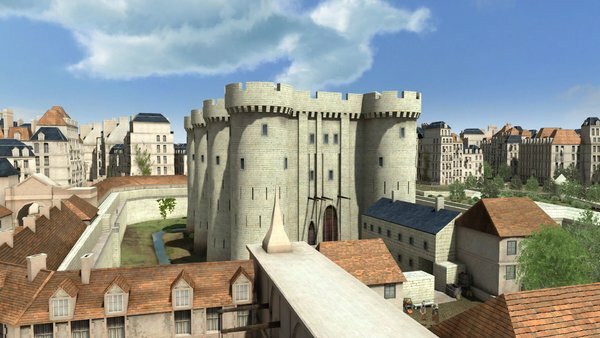 The Bastille in Paris as it looked around the time of the French Revolution, according to a multimedia rendering by Dassault Systèmes. The Ringling Collection is comprised of cabinet cards, postcards and photographs of American and British actors and actresses. The Collection is one of several housed in the Belknap Collection for the Performing Arts in the Smathers Libraries‘ Department of Special Collections on the campus to the University of Florida (Gainesville, FL). This glorious assemblage of images traces the history of stagecraft through Shakespearean prints, 18th, 19th and 20th century European and American handbills, posters and heralds, souvenir photographs and prints of the legendary performers of the past three centuries, numerous production and publicity stills of 20th century plays and films, and hundreds of individual photographs of the legendary and the now forgotten stars of minstrel, vaudeville and burlesque. The Ringling Collection is important not simply for its images of the idols of a bye-gone era but for its depictions of period clothing and hair styles. Aside from clothing and hair styles, something of the period’s social mores and attitudes can be seen among the poses taken; those taken by men can be distinguished from those taken by women and, alternately, by children. Europeana Exhibitions is the virtual exhibition space for Europeana, Europe’s digital library, museum and archive. Europeana enables people to explore the digital resources of Europes museums, libraries, archives and audio-visual collections. This virtual exhibition space showcases the content available on Europeana. Provided with extensive curatorial information, the virtual exhibits allow the user to learn and discover even more about the displayed items. All exhibitions are available in English. Translations into other languages are done with the help of volunteers, contributing partners, and sometimes professional translators. The eclectic exhibitions include Untold Stories of the First World War; Explore the World of Musical Instruments; From Dada to Surrealism; and Yiddish Theatre in London, among others. 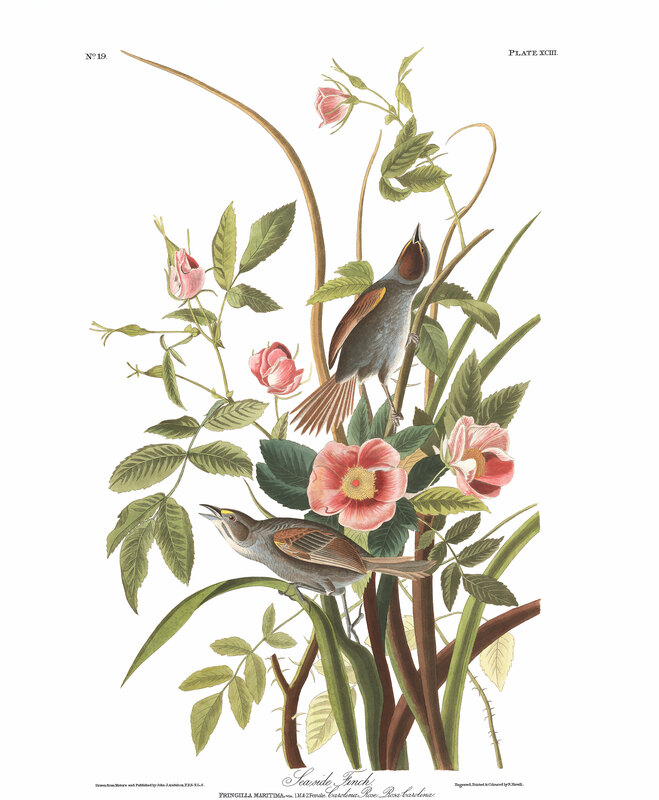 The Missouri Botanical Garden has received a grant from the National Endowment for the Humanities (NEH) to digitize natural history illustrations for the Biodiversity Heritage Library. The immediate connection between the NEH and the Biodiversity Heritage Library was not clear to me, but it is strong. These images (in addition to being sumptuous displays of flora) are the history of science. They are the documentation of the past that tells a story about how we have come to understand the world. This is the place where science and the humanities meet. Currently the collection is housed and manually managed on Flickr, but the grant will enable the library to build a more sophisticated collection management tool. There will now be multiple access points to this freely available resource. We can’t wait! 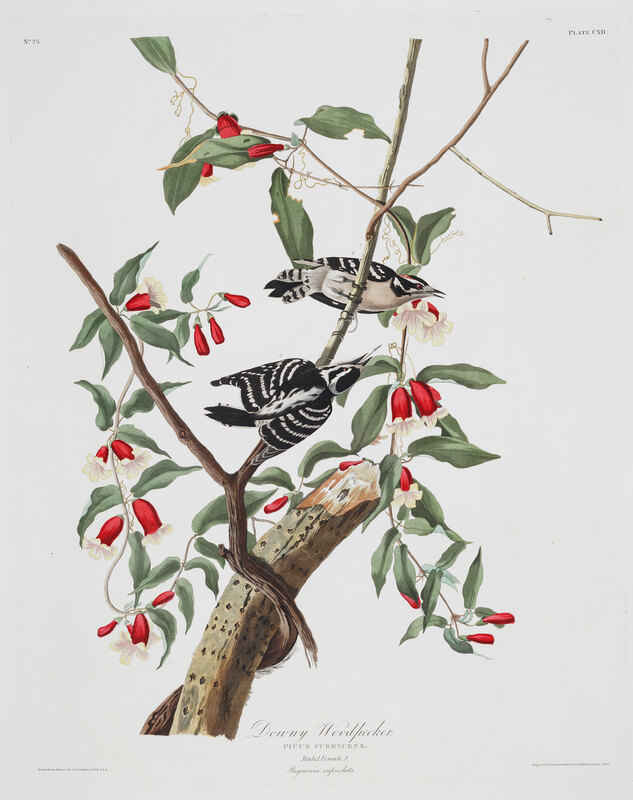 The biodiversity library includes images of birds by John James Audubon. If you are around the University of Illinois campus be sure to check out the Audubon display case on the second floor of the Main Library. The site is neatly organized into different views of the altar, such as aerial views, interior walls, and public approach. Also included are several different publications detailing the Ara Pacis. The site is copyrighted by Reed College and Charles Rhyne, but indicates that images images and text are available under fair use guidelines. Overall, this is a well organized and thorough exploration of one of the most iconic architectural monuments in Western history. However, users must use the images within the site, as they cannot be downloaded. British Printed Images to 1700 is a fully searchable library of several thousand printed images. Copies and variations of the same print are brought together within a single record. You can search prints by creator, by name of person depicted, and by subject. The collection offers a wide range of print genres–satires, portraits, prints issued as parts of sets and series, playing cards, title-pages from books, prints on historical and political subject matter, natural historical prints, landscapes, and religious prints. The majority of images come from the Department of Prints and Drawings at the British Museum. The Internet can be a Wild West environment, and it can be frustrating to locate related visual resources on a given topic when those resources reside on hundreds of different websites. The Opening History web portal seeks to make this task less onerous by providing organized access to digital resources pertaining to United States history and culture. Within this aggregation of resources is a growing body of visual images from a wide range of libraries, museums, and archives. Currently, images are being aggregated from over 600 digital collections on the Internet. Through a single subject search, you can locate related images from dispersed collections. Opening History is an extension of the IMLS Digital Collections and Content (IMLS DCC) project, a collaboration among the University of Illinois Library, the Graduate School of Library and Information Science (Center for Informatics Research in Science and Scholarship), and the Institute of Museum and Library Services, a Federal agency that fosters innovation, leadership, and a lifetime of learning. The Maps of Africa to 1900 digital collection contains images of maps listed in the bibliography Maps of Africa to 1900: A Checklist of Maps in Atlases and Geographical Journals in the Collections of the University of Illinois, Urbana-Champaign (Bassett & Scheven, Urbana: Graduate School of Library and Information Science, 2000). As such, this collection mines not only the University of Illinois Library’s map collections, but also its extensive collection of 19th century atlases and geographical journals, including the JournalGéographie de Paris (France), and Petermanns Geographische Mittheilungen (Germany). Bassett’s and Scheven’s original bibliography lists 2,416 maps of which nearly 78 percent date from the 19th century. Africanists and historians of cartography are drawn to this century because the map of the continent changed so rapidly in the wake of European explorations, conquests, and colonization (Bassett & Scheven, p. iii). About a quarter of the collection dates from the sixteenth century, 9 percent from the seventeenth, and 13 percent from the eighteenth century. The Library is digitizing as many of the maps as possible, condition permitting. Maps are added to the collection as they are completed.